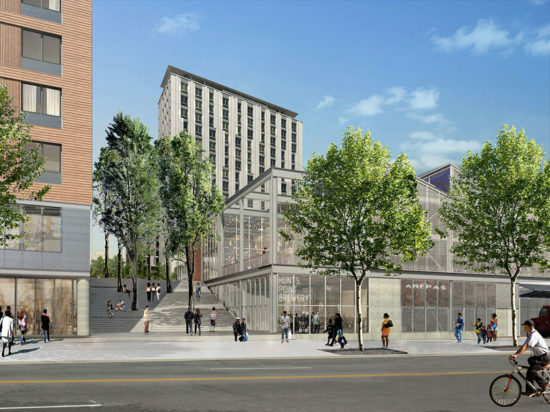 Some South Bronx residents remain skeptical of the city’s plan to convert a 130-block area along Southern Boulevard into a dazzling new development, insisting that the project will benefit everyone but them. A community meeting descended into a screaming match on Hunts Point Avenue when 20 young artists and activists angry about gentrification disrupted the event. They took aim at businesswoman Majora Carter’s idea of “self-gentrification,” which states that community members who have resources should profit off development instead of being pushed out.